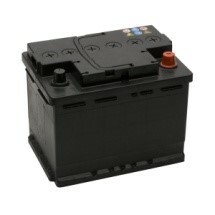 Cold weather can severely reduce the performance of your battery. On a really cold morning your battery’s cranking power can be reduced by up to 50%. So if your battery is a bit suspect now it’s going to be a liability when winter really hits. Not replacing an under-performing battery can mean more than just an inconvenient stranding. A dying battery can over-stress and kill your car’s alternator meaning you’ll need a new battery AND a new alternator (ask me how I know). Replace your suspect battery now! Wiper blades don’t last as long as you think. Ideally they should be changed every six months because that’s about their useful lifespan. 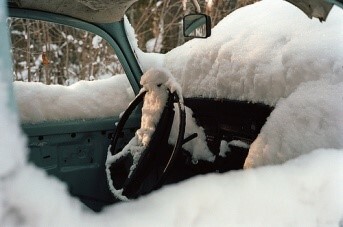 And when you get a frosty morning don’t try and clear the ice with your nice new wiper blades. This will reduce their lifespan by around six months. Tyres are so important – I can’t stress that enough. Check your tyres for wear and correct pressure. 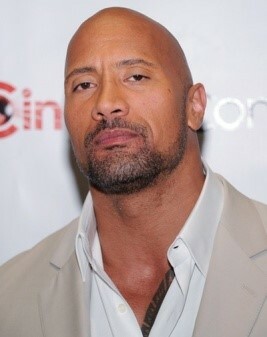 If your tyres resemble Dwayne Johnson’s head then chances are you’ll end up in a ditch (or worse) this winter. But also check the sidewalls of the tyres for signs of perishing rubber. If you don’t do a lot of driving in your car then the tyres may need replacing before the tread has worn down. Set the pressures to what the handbook suggests and check them regularly. If your car is due for a service get it done. Winter can be hard on cars so get your mechanic to change the oil and filter, flush the cooling system and add new anti-freeze. Check the cooling system hoses for splits and brittleness and make sure everything is well lubricated. You haven’t used it all summer so before it gets cold give it a run and make sure it pumps out the warm stuff. Driving to work on a cold morning with no heater is not the best way to start the day.